Home / Tech News / Virtual Reality: How to use it in reality? Virtual Reality: How to use it in reality? If at the beginning of the second decade of the XXI century could be considered as the next big thing, today virtual reality has become one? Factual reality. The projects concerning this technology are more and more and cover the most different areas: VR viewers are used to watch live shows, both sports and concerts or theater pieces, to play with ad hoc titles or even in the medical field. 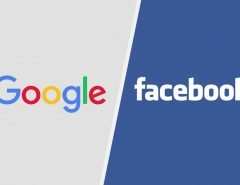 The problem is that at the moment most of us consider virtual reality as a simple amusing project that will make videos or games to video games more realistic. In short, a simple past-time pastime. 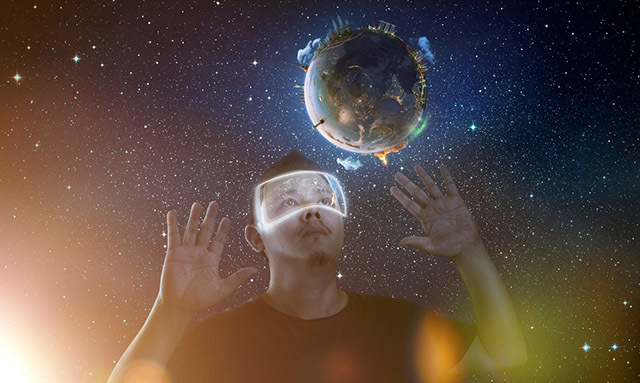 In reality, virtual reality projects that could affect our everyday life are potentially many and are destined to increase exponentially from here to a few years. 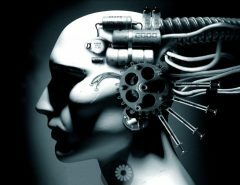 It will be an epochal change, which could potentially also influence the development of our brain. We will be in close contact with a reality different from ours but we will manage to live with some of our senses and with which we will be able to interact thanks to increasingly advanced VR vision devices and dedicated peripherals. 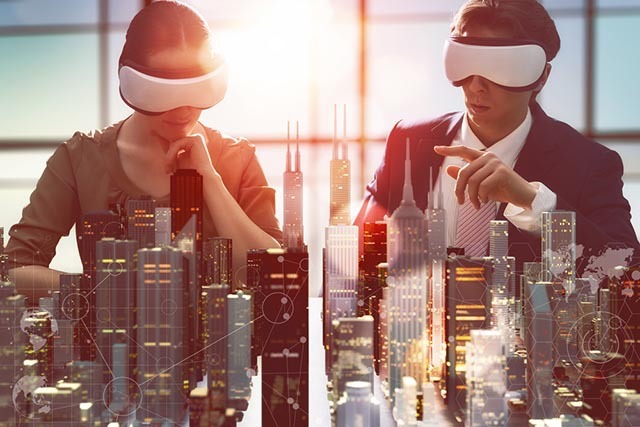 Virtual reality in the near future, and in part has already started with many dedicated applications, will totally revolutionize the world of architecture. Designers and architects will use the applications and viewers in virtual reality to conceive interiors, works and furnishings of various types of housing. Thanks to these tools we can see our home without furniture and decide using apps and programs how to personalize it with furniture and objects that we like the most. In short, not only the work of individual interior designers will change, but also the way we, consumers, buy and choose furniture for our homes will change. Not just shopping and interior design but also a hand in the construction of public buildings and public works. In fact, the ability to give life to projects before their construction will allow city officials to conduct preliminary inspections and assess the impact of the project on a specific area. Another big part of our reality that will be completely modified by VR is travel. We think, for example, to people with disabilities or with diseases that cannot make large movements, thanks to the 360 degrees shooting can live an immersive experience in any place on the planet. They will be able to live watching in first person the trekking on the highest mountains of the planet, the dives in the most remote gorges of the sea or take a walk in deserts or glaciers. Without forgetting interplanetary travels. Thanks to some applications in virtual reality that collect the various photos coming from satellites in orbit we can indeed go to “visit” the Moon or Mars, or any other place in the known universe that interests us. Not only trips in the Earth and in space, the VR apps will literally take us back in time and in first person we will relive historical epochs far from ours thanks to the mix of graphic reproduction and images collected and stored over time. Studying the ancient Romans or visiting the old Pompeii will take on another meaning. It is common practice for the military to engage in war games and exercises aimed at training then the operations that will take place in the event of real confrontations or peace missions. 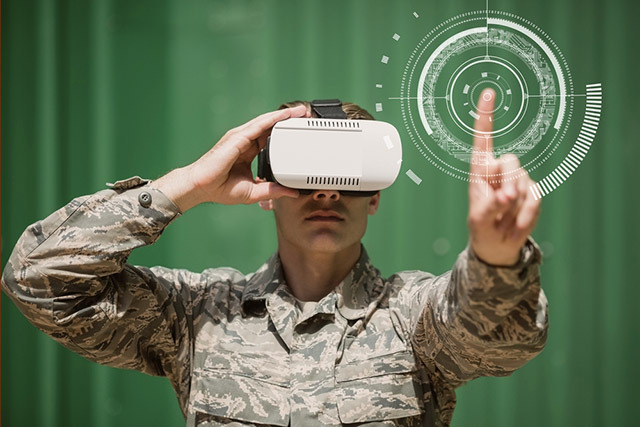 The use of VR for the simulation of these military operations will reduce their costs and above all avoid accidents and injuries among the less experienced soldiers. It is no coincidence that at the moment the VR is employed in all three branches of the British armed forces, army, navy and aeronautics. Its current uses include flight simulation, combat physician training, battlefield simulation, fire vehicle simulation, and so on. The online purchases through the virtual reality will never be the same. 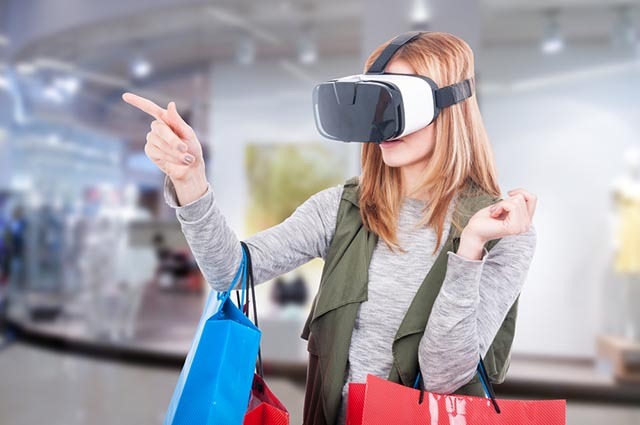 Some companies, such as Swarovski, have already started testing VR apps that allow their customers to browse the catalog of products for sale from home. In practice we will be sitting on the sofa but it is as if we were in a physical store, we can choose one of the various items for sale and try it on us, or better on our digital avatar, before proceeding with the online purchase. Furthermore, MasterCard, together with Qualcomm, is working on a secure method of online payments in virtual reality. In practice to authenticate a transaction we will use our iris, so that no hacker can steal our credit card information. 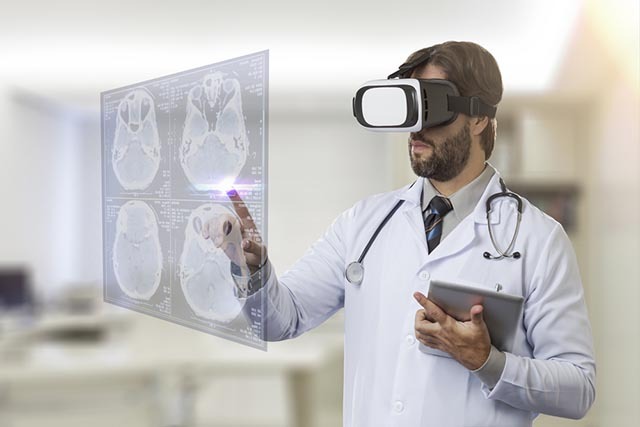 Perhaps not immediately but in the next ten years medicine will undoubtedly be one of the sectors most influenced by the massive use of virtual reality. In some schools of dental specialization to give an example, the viewers and a particular application that simulates the aspiring dentists of the difficult cases to be solved have already been adopted. A sort of very informative game because it was solved in the first person. According to the latest research, however, VR can also be an excellent tool to treat a case of post-traumatic stress disorder. It is a pathology that affects those who have experienced firsthand the very tragic events, such as wars, attacks, natural disasters. It is no coincidence that it is very common in war veterans. VR and viewers are used together with psychologists to bring back to life certain shocking situations in his life and to help overcome the fears of that moment. Relive the situation that we try to hide but that still influences us to exorcise it in practice. In general, VR has also been used for meditation sessions and relaxation sessions against chronic anxiety. 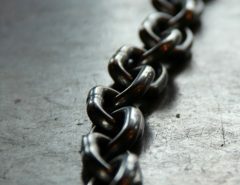 Social Engineering – What it is and How to deal with it?